Through over 25 of experience, we have developed great expertise when it comes to renovating & repairing homes throughout Lago Vista, Texas. Our skilled handyman team has the experience to handle all sorts of home construction projects – no job is too big or too small. If you aren’t satisfied, our work is not done! We guarantee your satisfaction, and we will work until you are completed satisfied with any job that we take on. Our prices are affordable and quality simply cannot be beat. From gutter cleaning to garbage disposal & appliance installation to bathroom shower replacement to full kitchen remodel projects – we do it all! Local, Affordable & Trustworthy – that is what you can expect from our handyman services in Lago Vista, TX. Whether it’s time to take care of that honey to do list or you’re looking to upgrade your kitchen cupboards, Alltech Construction can help. Over the past 25 years, we have established a reputation of reasonably priced, timely and outstanding handyman services. We’ve completed hundreds of remodeling, renovation and general construction projects throughout Leander, Texas and the surrounding area. 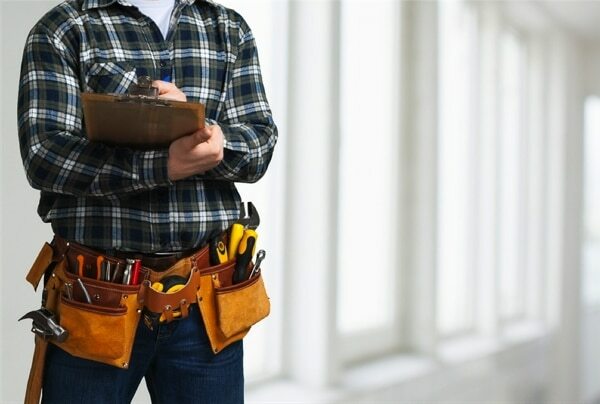 We offer quality handyman and home maintenance services in plumbing, electrical, exterior home services, carpentry, lighting, remodeling and more. Our team is committed to your satisfaction and you can rely on us to get it done right the first time. 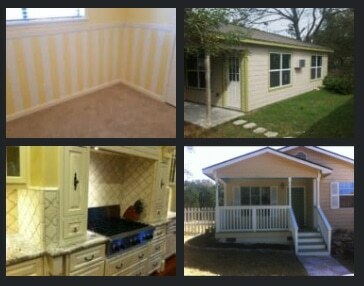 We are also a full service home remodeling company specializing in Bathroom Remodeling & Kitchen Remodeling.